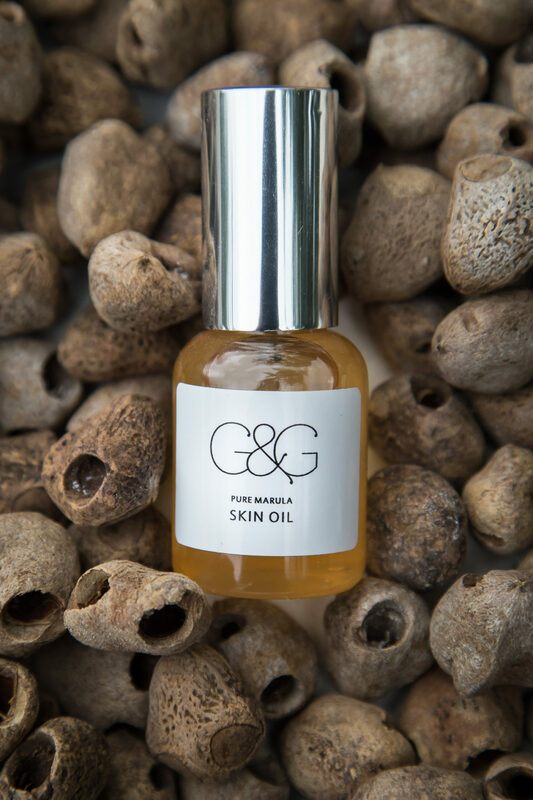 Our Godding & Godding Marula Skin Oil was only added last year to the facial range and since it’s launch we almost cannot keep up with the demand. This incredible pure, organic cold pressed marula oil is a strong antioxidant as well as a powerful rehydrating product. The oil is produced predominantly from the nut which means there are high levels of vitamin C and oleic acid, all bringing huge benefits to the skin. The slightly milky colouring in this beneficial oil is due to the fact that the product comes from a nut and that it is organic. 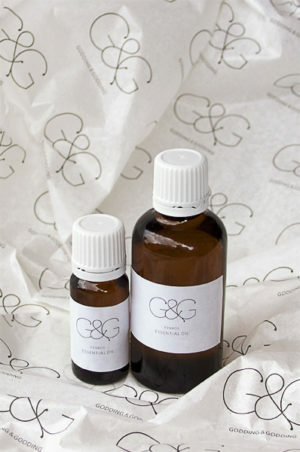 Initially we produced a similar tissue oil, but the request from our European clients has been to follow the world wide trend of facial oils and so we adapted the product to become a more specific facial oil, although the strong healing properties it posses will benefit one’s entire body and can be used as such. It seems the world over women are moving away from cream moisturisers and preferring a more intense oil rejuvenation. 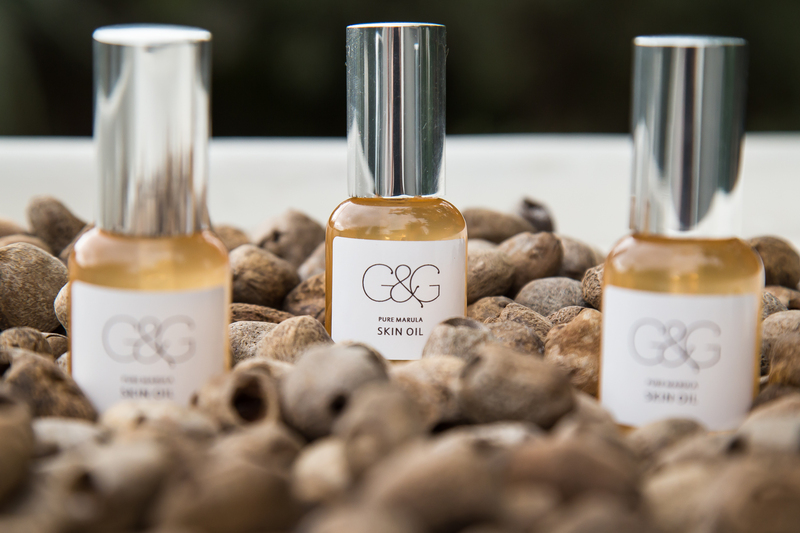 Because our Marula Skin Oil is completely organic it is absorbed entirely by the skin and leaves no oily residue. If an oil is not your personal preference you can mix it with your moisturiser to give you the added benefit, most especially in these dry winter months when our skin really takes a knock and needs extra special care and attention. Sue Godding is the founder of Godding & Godding, which began very simply in early 2002 and has grown into a very proudly South African crafted, international brand. She is also the co-founder of the unique, nature based Southern Cross Schools, based on the Raptors View Estate in Hoedspruit. Her love and appreciation for nature, the environment and local support are what makes Godding & Godding so special. 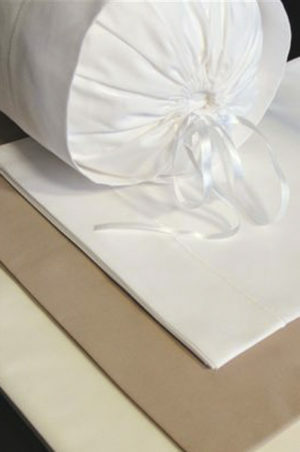 Each item is handcrafted, where time is spent making, wrapping and packaging everything especially for you. © 2015 GODDING AND GODDING. Webmaster: Amanda @ Imagine Africa Safaris.